A blog dedicated to finding the best cycling accessories online. Bike handlebar bags are one of those accessories that can be the perfect addition to any bike commuter or bike tourists collection. Handlebar bags are also great for mountain bikers going out on the trails for a day, needing to carry some snacks, water bottles, an extra coat, or some bike tools. Bike Handlebar Bag being used on the MTB trails. and of course, the style! Typically, we prefer a bag that is attaching at at least 3 points — usually 2 on the handlebars and one on the stem so that the bag doesn’t swing. That can depend bag to bag, but that’s a good thing to look out for. The attachment type can be important as well. Is it easy to take on and off? Is velcro being used to attach the bike bag to your bike handlebars, or is it something more complex like a metal or plastic system that you may need to install more permanently? These are some of our favorite handle bar bags. Definitely check them out at NYMB.co and let us know what you think! These handlebar bags will give you easy access to the items you need most frequently and easily during a ride. Get. On. It! It’s awesome that you have arrived here! 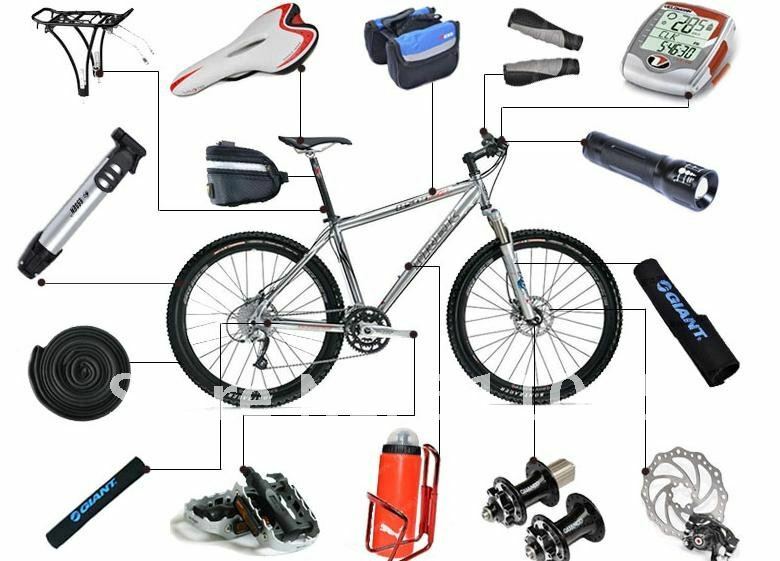 At this blog we’ll be looking for the best road bike accessories that you can find online. Cycling is an activity that can be done as sport or for fun, for transportation or for travel, and we love to bike and support the biking community in all of these ways. This blog was spurred out of a passion for bikes and cycle commuting in particular. Hope to see you back here for the next post!